Author: Mark Grannis. This entry was posted in Liberty QOTD and tagged F.A. 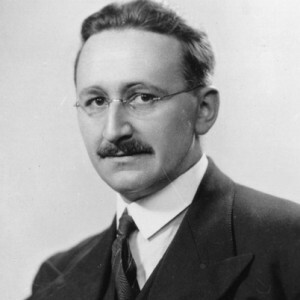 Hayek, Liberty, planning, progress, sacrifice, technology, The Road to Serfdom.